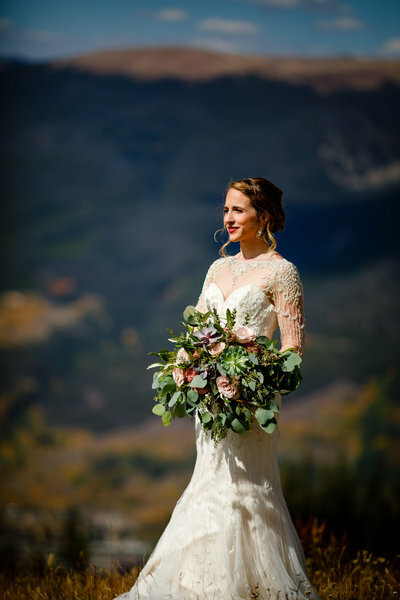 Ready to embark on your Colorado Wedding adventure? Let's continue the conversation. We can't wait to hear from you.